South Carolina Public Radio | South Carolina Public Radio presents local and national programming in partnership with NPR, APM, PRI, and the BBC. 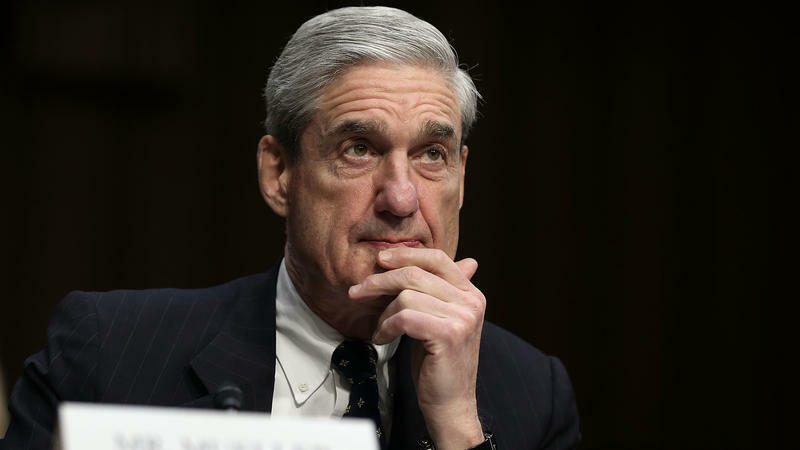 Special counsel Robert Mueller considered 10 "episodes" involving actions by President Trump that might have been been connected to obstruction of justice, Attorney General Bill Barr said on Thursday — but the Justice Department concluded they do not amount to a breach of the law. Barr said he is satisfied Trump had "non-corrupt motives" and that is what prompted him to decide not to prosecute the president. 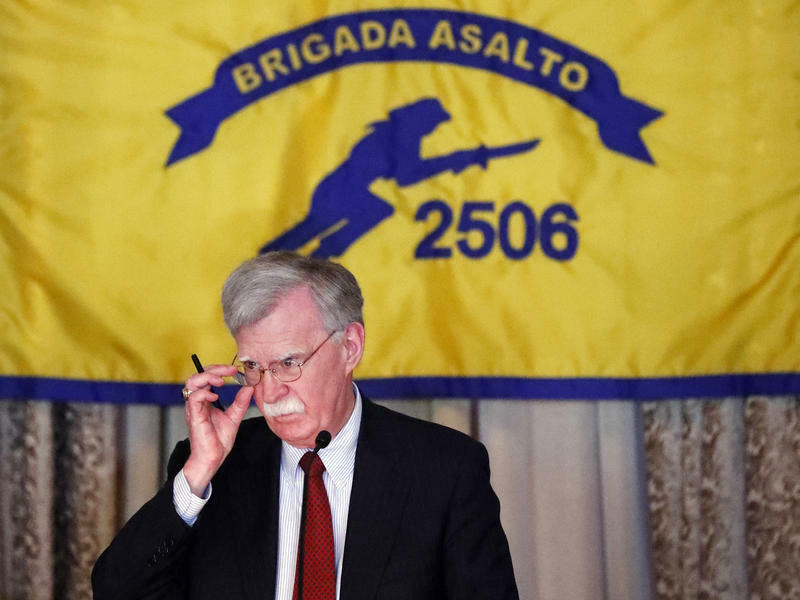 The Trump administration has announced new sanctions and penalties against Cuba, Venezuela and Nicaragua aimed at both ending the rule of Venezuelan President Nicolás Maduro and weakening Cuba's communist regime. One of the measures will allow lawsuits against foreign companies operating on property in Cuba that was seized from U.S. citizens during the Cuban revolution — a reversal of more than 20 years of U.S. policy. This week we’ll focus on interesting facts and stories about important musicians. The first interesting item about the French composer Ernest Chausson is his name. The word chausson, in French, means “slipper” – as in the slippers you wear on your feet. But a chausson aux pommes is an apple turnover. Neiman Marcus, purveyor of the lavish and exclusive, just made an investment in Fashionphile, an online luxury accessories reseller. The market for used goods is booming. Last year, consumers spent $6 billion on secondhand luxury items. In four years, that’s expected to grow to $23 billion. With this move, Neiman Marcus has a chance to make some money off of that boom. More than one year since the Trump administration implemented the Section 232 tariffs — 25% on imported steel and 10% on aluminum — the steel industry continues to deal with much uncertainty. When the tariffs went into effect in March 2018, businesses scrambled to adjust import purchases and find domestic steel to avoid the increased costs. This boosted sales for American manufacturers but hurt smaller import businesses. China’s economy grew 6.4% in the first quarter compared with a year earlier — faster than many economists expected. Companies like the luxury consignment site The RealReal and Fashionphile, a luxury accessories reseller that Neiman Marcus has just acquired a stake in, use the term to describe their products. It’s no surprise Beyoncé has made waves across Hollywood and beyond. The multimillionaire is an award-winning singer, actress, entrepreneur and mother who has broken records and shattered ceilings. Wednesday she surprised fans with a live album from her 2018 Coachella concert. So we thought, there’s no day like today to take a look at her mountain of accomplishments. Without further ado, here’s Bey, by the numbers. Roots Musik Karamu Turns 40! Roots Musik Karamu (RMK) broadcast its first show on April 21, 1979. Celebrate 40 years with a special edition of the show, Saturday night at 10 on our News & Music Stations! Get weekly program highlights via e-mail. South Carolina Public Radio Newscasts air weekdays during Morning Edition and All Things Considered. Submit any questions or interesting things you've noticed about South Carolina. Winning ideas will be developed into a full story and shared on our website with an attribution to you! Gavin Jackson and guests break down state political news and go inside the legislative happenings that could affect you, your family, and your pocketbook.